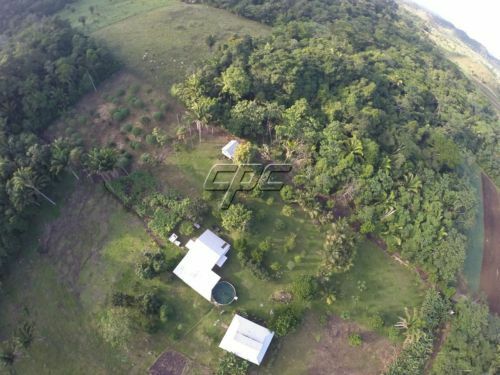 If you have ever dreamed of having not only a farm but an excellent business opportunity, then this is your chance to make your dream come true. 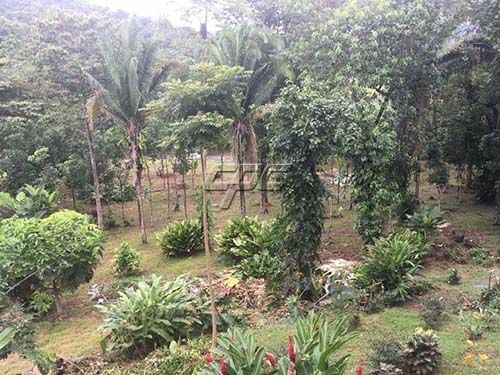 This farm is in the heart of the jungle, 3.7 miles from the Hummingbird highway on the Davis Falls road, surrounded by the beauty of Belize. 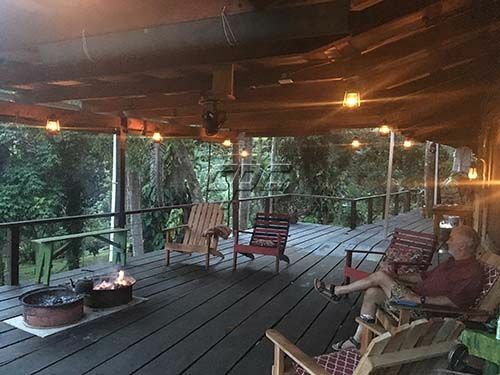 The Davis falls are 4 miles from the farm and not easy to access for nature and adventure lovers, and this will be the golden opportunity for someone to turn this into a dream come true. 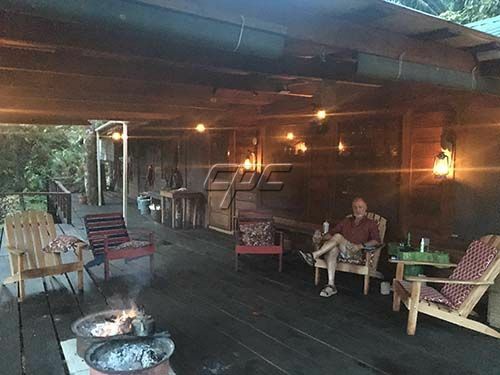 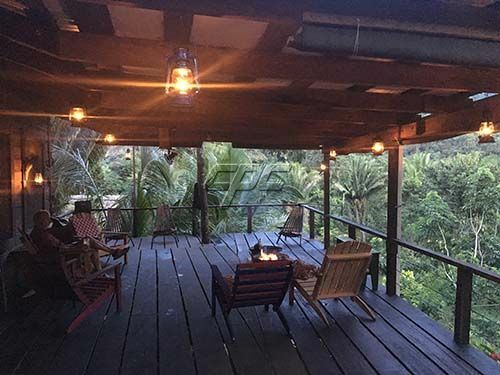 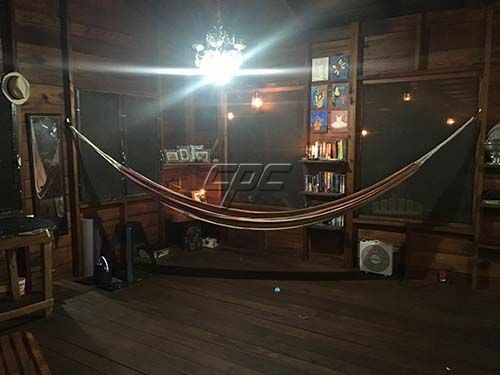 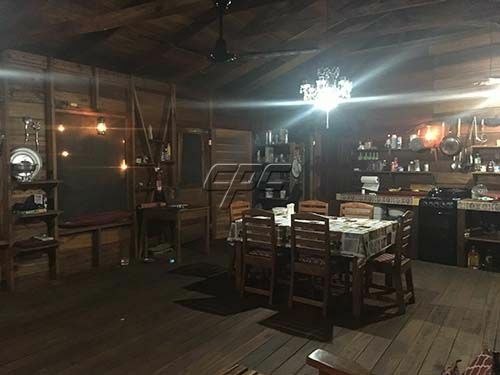 The three bedroom main house that is situated on the hill with the most amazing river and mountain views, and can be easily turned into a guest house or even a halfway stop with refreshments for the tourist venturing to the falls. 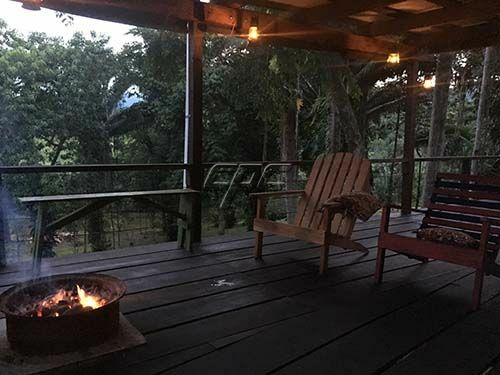 There is a cottage that can be the honeymoon cottage and a caretaker cottage and a large open outdoor kitchen. 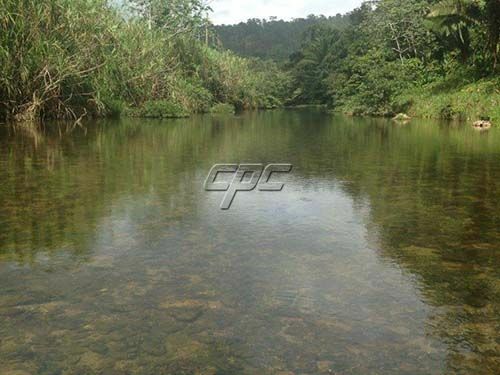 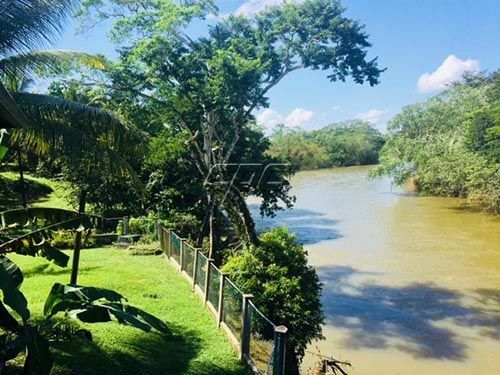 The two rivers that meet on this property are North Stann Creek and Davis Falls and the rapids can be enjoyed with inner tubes or just enjoy the private beach as you have more than 1000 yards of waterfront and these rivers run all year round. 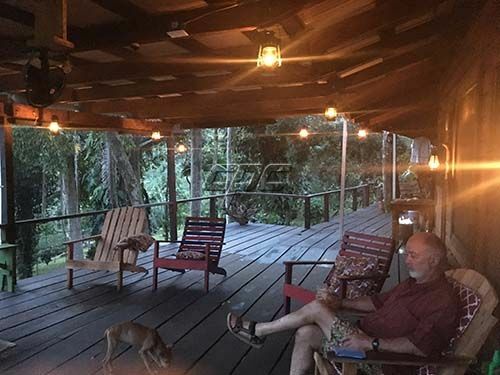 The house is run on solar panels and butane and yes there is internet reception and phone reception. 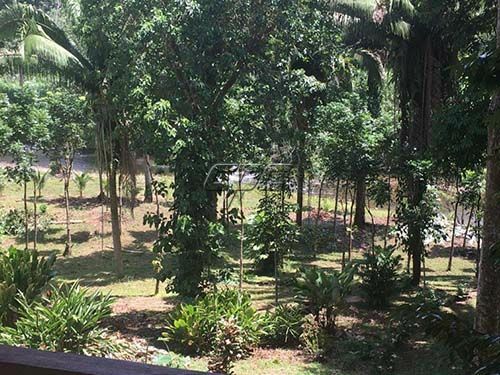 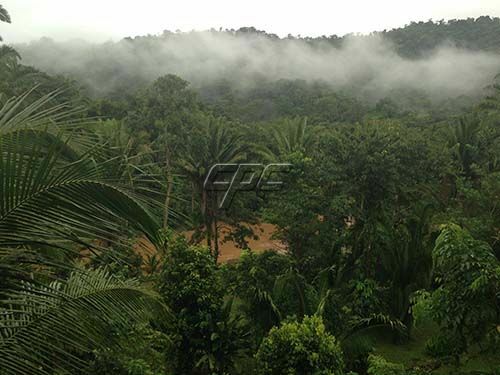 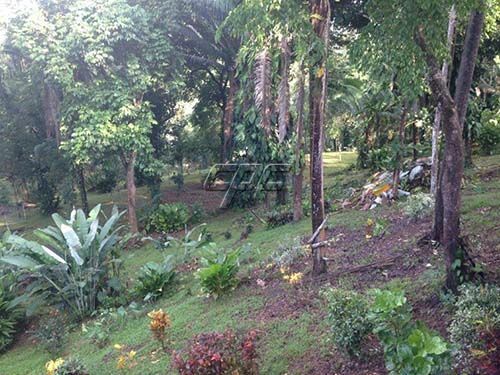 The farm has fruit trees, mahogany, coconut, corosso, trumpet, laurel and many other fruit and other trees, beautiful garden, and many other treasures. 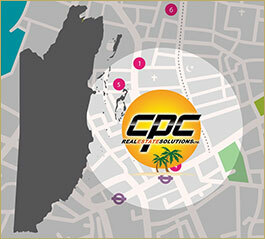 Call or contact Danie today for more information.